Sen. Warren and others want DOL to hold a hearing on waivers requested by four megabanks to remain qualified professional asset managers despite guilty pleas. The letter to Labor Secretary Thomas Perez from the lawmakers cites the recent Department of Justice announcment that Barclays, JPMorgan Chase, Citigroup and the Royal Bank of Scotland agreed to collectively pay $2.52 billion in fines and plead guilty to criminal antitrust violations for rigging the price of foreign currencies. 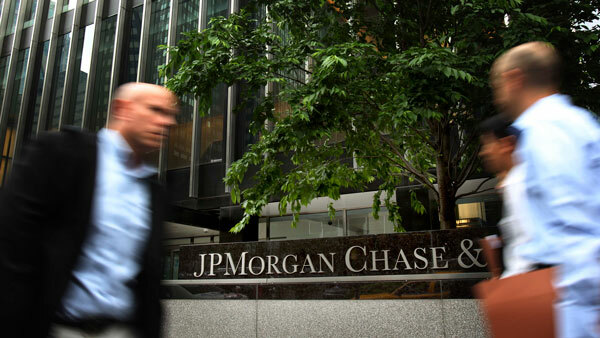 Barclays, JPMorgan, RBS and CitiGroup have already requested waivers from the DOL’s “bad actor disqualifications so that they may continue to engage in certain business lines in the United States,” including serving as QPAMs to retirement plans, the lawmakers wrote. In determining whether to grant these waivers, DOL must “give due weight to the seriousness of their criminal behavior, their extensive recidivist history, and the need to protect our nation’s workers and retirees from these bad actors who have admitted to misappropriating client information and overcharging them for over five years,” the letter states. Warren is a member of the Senate Banking Committee. Waters is ranking member of the House Financial Services Committee. The lawmakers urged DOL to hold a public hearing and “thoroughly review” the waiver requests and any comments the department receives. Under the law, the lawmakers continued, “the criminal conviction of these banks in court following these guilty pleas will automatically disqualify them from acting as asset managers in otherwise prohibited conflict-of-interest transactions with Employee Retirement Income Security Act-covered plans and individual retirement accounts” as QPAMs. DOL honored lawmakers’ request last year to hold a hearing to discuss whether, and under what circumstances, Credit Suisse and its affiliates can continue to serve as QPAMs to retirement plan clients after Credit Suisse AG pleaded guilty to conspiracy to engage in tax fraud. — Check out Sen. Warren Slams SEC Chief for ‘Broken Promises’ on ThinkAdvisor.